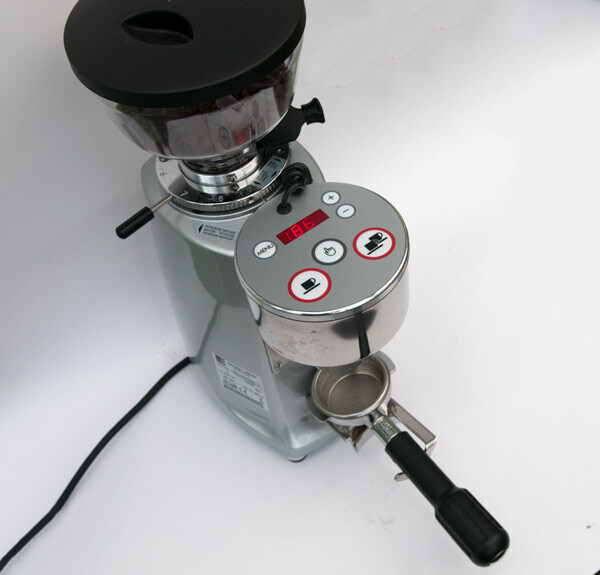 The Mazzer Mini is a fantastic grinder. 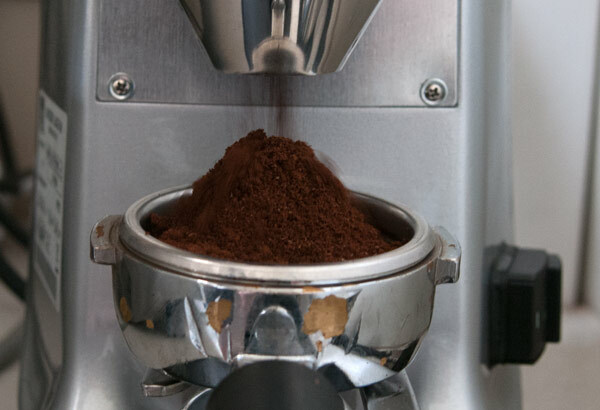 My only issue with it is that the portafilter falls off during the grind. Time to crack out the Sugru for a quick mod. 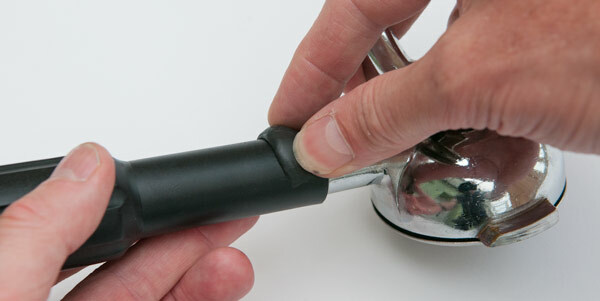 I’ve gone with black to match the handle of the portafilter. 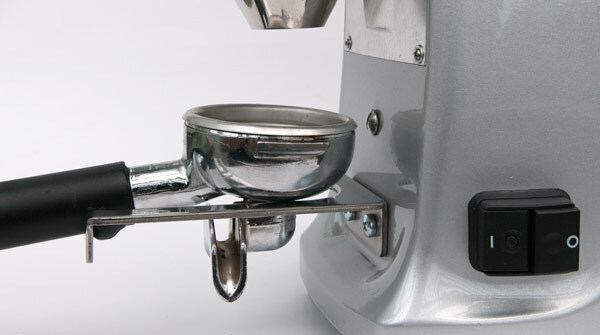 …and molded it into place on the portafilter handle. 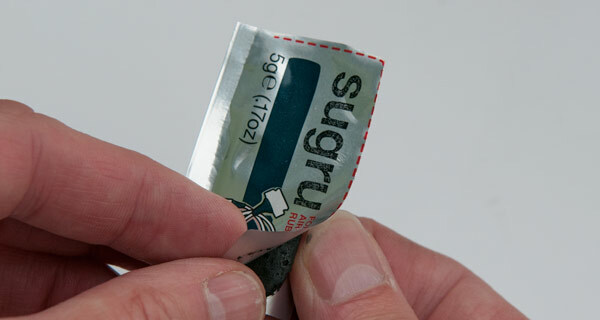 A couple of hours to set and the Sugru does a discreet job of locating the portafilter on the grinder stand.